Essential oils are popular skin and hair care products. What exactly are essential oils? They have concentrated plant extracts that have retained the natural smell and flavor of their source. 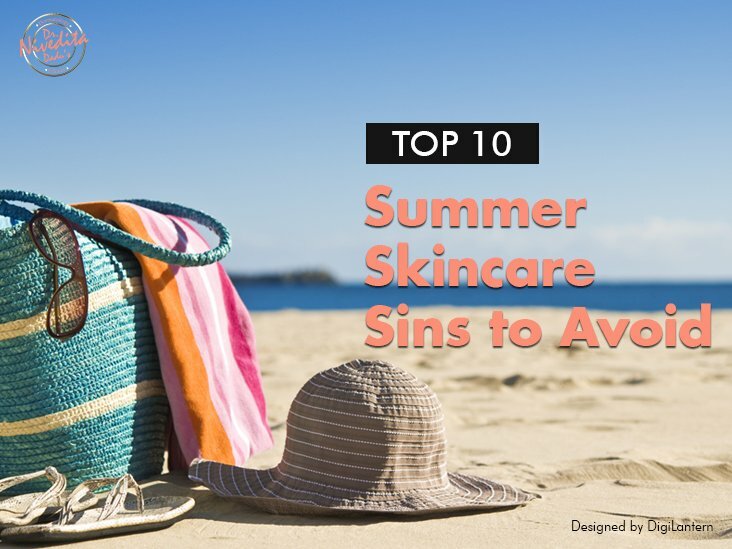 They are powerful and extremely effective but what you need to know is that they must be used at specific concentrations, should be pure, organic and unadulterated, and must not be past their shelf life otherwise they can be harmful to the skin. There is a wide range of essential oil available in the market. But since it is difficult to discuss all of them, so we chose to write about 12 most popular essential oils that have proven to be beneficial for both skin and hair. 1. Argan oil is packed with vitamin E, anti-oxidants and essential fatty acids. Because of this, it helps in improving skin elasticity by fending off free radical damage. It also moisturizes skin and is very good for dry hair and nails. 2. Rosehip Seed Oil is rich in vitamin E, C, D, and beta- carotene. It hydrates skin, reduces wrinkles, restores skin elasticity and also reduces the appearance of scars. Its retinol like effect increases collagen and elastin production in the skin thus is good for aging, pigmented skin, and fine lines. 3. Jojoba Oil is structurally and chemically similar to human sebum, thus it can balance out sebum production and reduce acne. 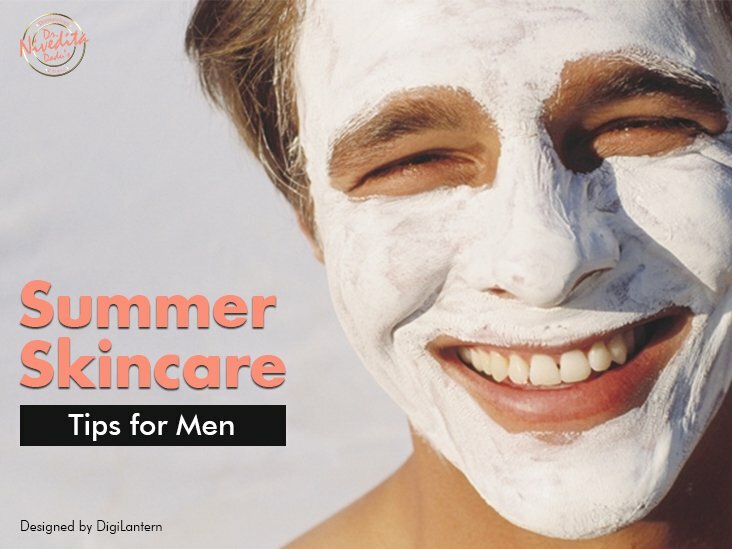 It can also work as an emollient for oily, acne prone skin. 4. Avocado Oil is best for dry, sensitive or irritated skin. It is high in vitamin E and Omega- 3 fatty acid and, thus also decrease inflammation. 5. Lavender Oil is good for acne prone or irritated skin. It helps control sebum production, soothes irritation and also work as natural antiseptic and disinfectant. 6. Tea-Tree oil is the most popular essential oil for acne. Clinical trials have shown that it treats acne by reducing inflammation and has fewer side effects compared to most topical medications for acne. This oil also helps kill bacteria in pores and hair follicles and helps to slough off dead skin cells to prevent clogged pores. 7. Pomegranate Oil: This oil contains polyphenols, which have anti-oxidant and anti-inflammatory properties. It helps in minimizing the effects of photo-aging. 8. Castor-Oil is rich in ricinoleic acid, which is a mono-saturated fatty acid, thus moisturizes the skin and hair well and also enhances the health of hair follicles. 9. 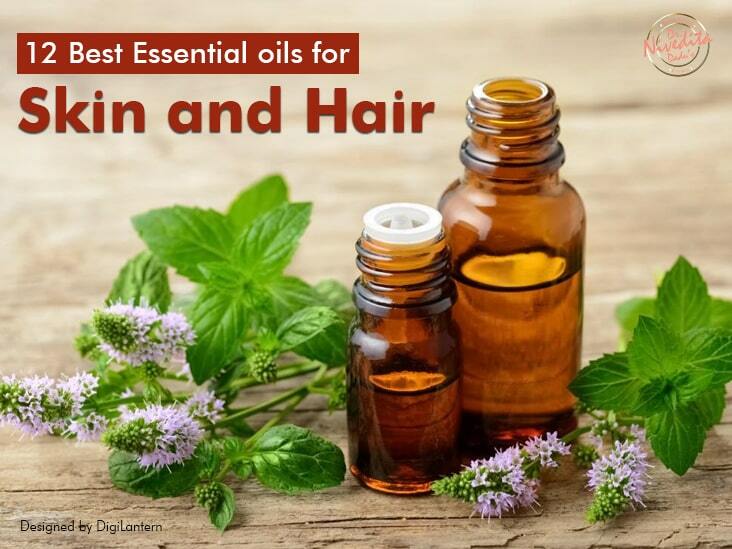 Peppermint Oil contains menthol which is useful for treating dandruff. Its anti-bacterial properties protect your skin and hair from the damaging effects of the harmful free radicals. 10. Lemongrass Oil: It has anti-fungal properties. Essential oil like lemongrass are active against 12 strains of fungi and can inhibit their growth. 11. Rosemary Oil contains antioxidants and reduces skin inflammation and boosts circulation. And this is because of the natural oxidative defenses of this oil. Essential oils, if used correctly, can do wonders to your skin and hair. Get ready to experience the benefits of essential oil. 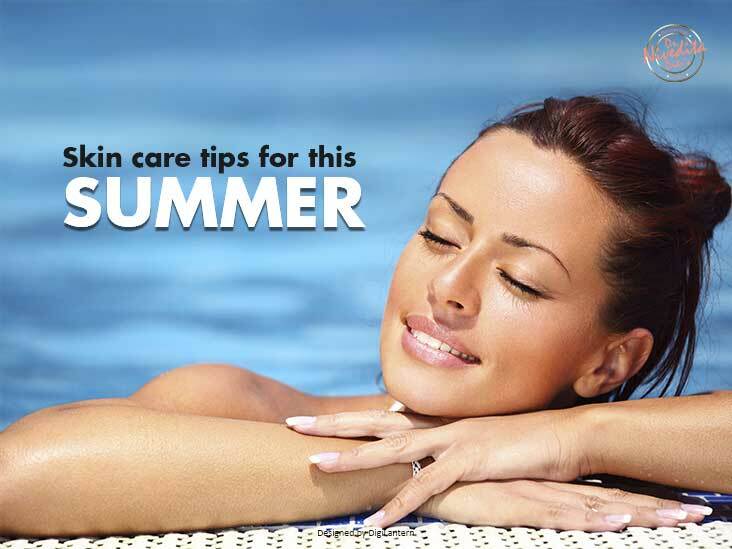 Keep Glowing and Stay Healthy!